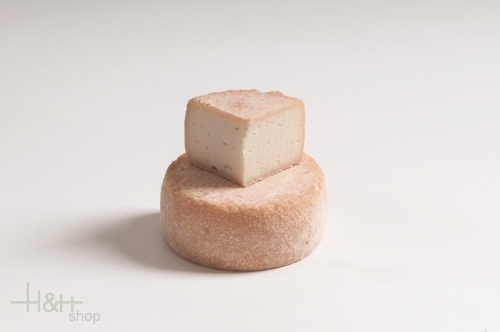 Nanny Goats milk cheese Untereggerhof approx. 250 gr. Buy now this product together with De Vin Lagrein Wein Cheese DEGUST approx. 1,2 kg. ready for shipment: in ca. 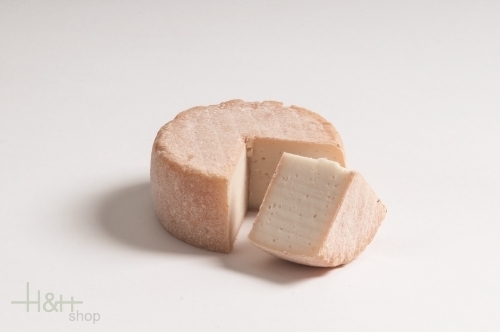 5 days De Vin Lagrein Wein Cheese DEGUST approx. 1,2 kg.